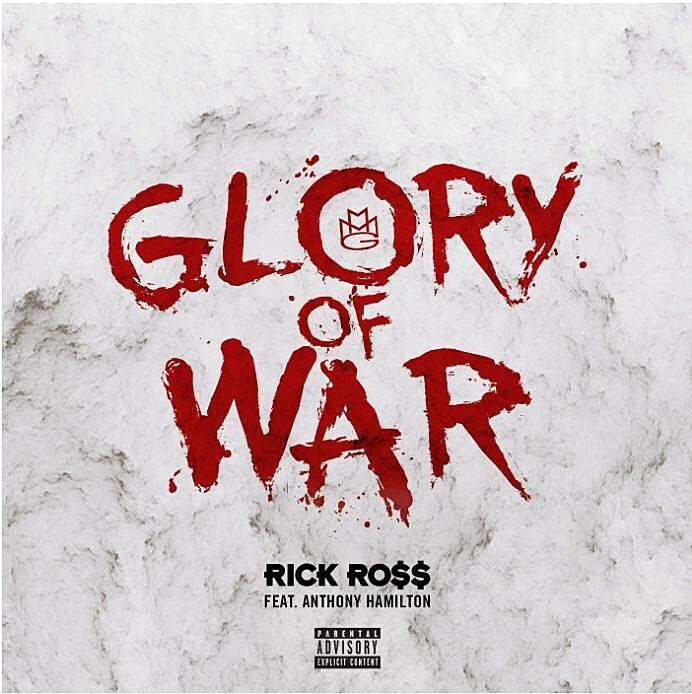 Rick Ross lets loose on his newest track “Glory Of War” featuring Anthony Hamilton. The banger finds Rozay dropping knowledge over smooth production. “Seen a lot of young MC’s even die for peace/N***** posting pictures while I’m posted in Belize/Spent those lonely rainy nights praying on my knees/Bein’ overseas is a daily routine,” he raps. Ross last album, Rather You Than Me, was released earlier this year and it’s still one of the best projects of the year. Could he be gearing up for a new album? Most recently, Ross was featured in Bruno Mali Kidd‘s new video for “Monkey Suit,” a cut from the young upstart’s recently released MADE mixtape. Rick Ross was also featured on DJ Khaled‘s new album, Grateful for the song “On Everything” alongside Travis Scott and Big Sean. The video was released last week. The 2017 Billboard Hot 100 Music Festival is taking place at Northwell Health at Jones Beach Theater just outside New York City from August 19-20. Ross along with Playboi Carti and Ugly God were added to the star-studded festival lineup. Bump “Glory of War” below.